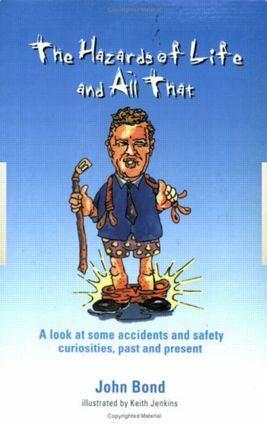 A light-hearted look at an extremely serious subject, The Hazards of Life and All That: A Look at Some Accidents and Safety Curiosities, Past and Present, Third Edition presents numerous examples of accidents throughout history and around the world, drawn from a wide range of contemporary sources. Illustrated with high-quality cartoons, this historical anthology addresses important issues affecting humans while presenting them in a humorous, accessible style. The author relates anecdotes from the gentleman struck, even in death, by lightning to the ICI invention of WATER, a cheap resource for quenching fires. The anecdotes contain salutary reminders on the precautions one should take to secure a long and healthy life.